Indiana Jones continues to be one of the most beloved properties of all feature film time. From the original in 1981, to the sequels in 1984 and 1989, to the 1992 television-based Young Indianan Jones series, to the feature film that shall not be named – Indy, his stories, and his legacy continues to inspire us. 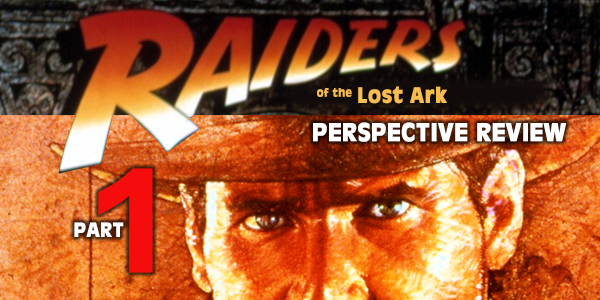 Check out this first part of a two part Perspective Review of the original Indiana Jones adventure, “Raiders of the Lost Ark” featuring Mike Wilkerson and Carlo Besasie! Enjoy the programs provided below and be sure to tell us what you think! Already heard Part 1 of this review? Be sure to check out Part 2! — A Call for Input: We’have plans to return to the REST of the Indiana Jones-based properties but – we have to hear from YOU to do it! Tell us about your interest in the not-yet-reviewed Indiana Jones-based films and we’ll get our fedora, leather jacket and 6-shooter on and capture opinions from all over)! Fill out the form here and make your voice count! — Our Review of Raiders of the Lost Ark – Part 1 – Listen to It Now! 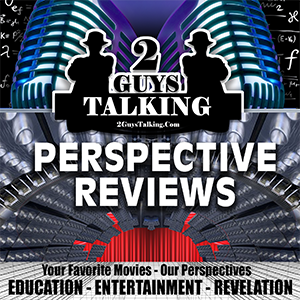 — Our Review of Raiders of the Lost Ark – Part 2 – Listen to It Now! 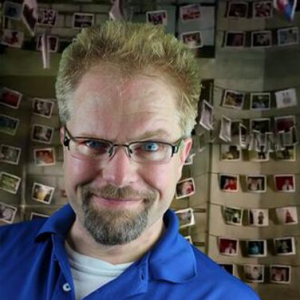 — A Call for Input: We’re not above returning to the land of the friendly neighborhood webhead to finish the series but – we have to hear from YOU to do it! Tell us about your interest in the missing Spider-Man-based films and we’ll get our blue & red tights readied to swing away (or not)! Fill out the form here and make your voice count!